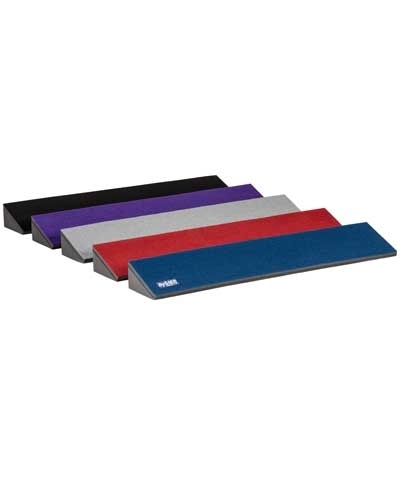 Carpet Bonded Border Foam is available in 6.5" or 7.25" high x 12" wide. Choose from Blue, Red, Gray, Black, Purple, Green, Pink or Teal. 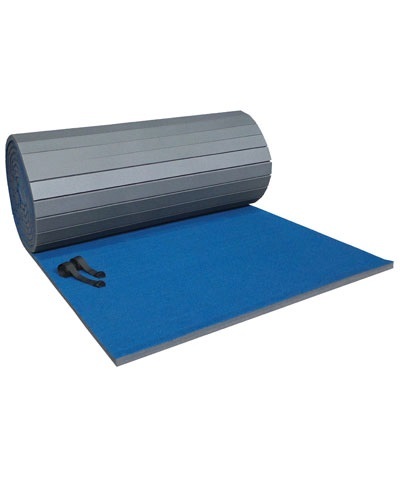 Carpet Bonded Border Foam is sold by the linear foot with a 42' minimum. 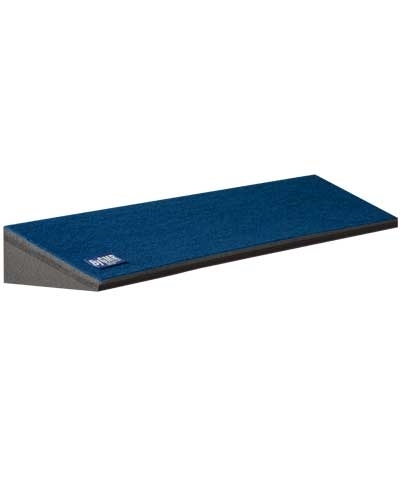 The 6.5" high border foam fits a By GMR T55-4242-C baltic birch spring floor with 1-3/8" carpet bonded foam. 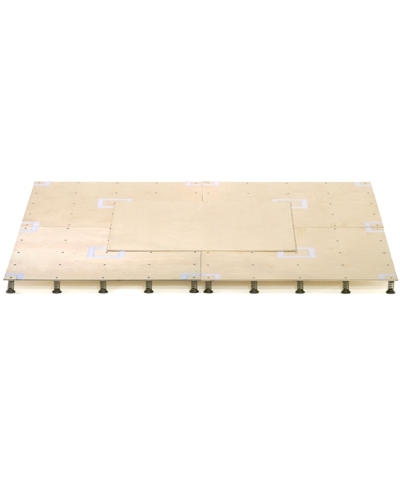 The 7.25" high border foam fits a By GMR T55-4254-C baltic birch spring floor with 2" carpet bonded foam. Includes 4" velcro to attach the border foam to the CBF foam. 42'x42' spring floor requires 176 linear feet. 42'x54' cheer spring floor requires 200 linear feet.